I grew up in the small town of Graham. After graduating I had the opportunity to move to Tulsa, Oklahoma where I continued my education and graduated as a surgical technologist. 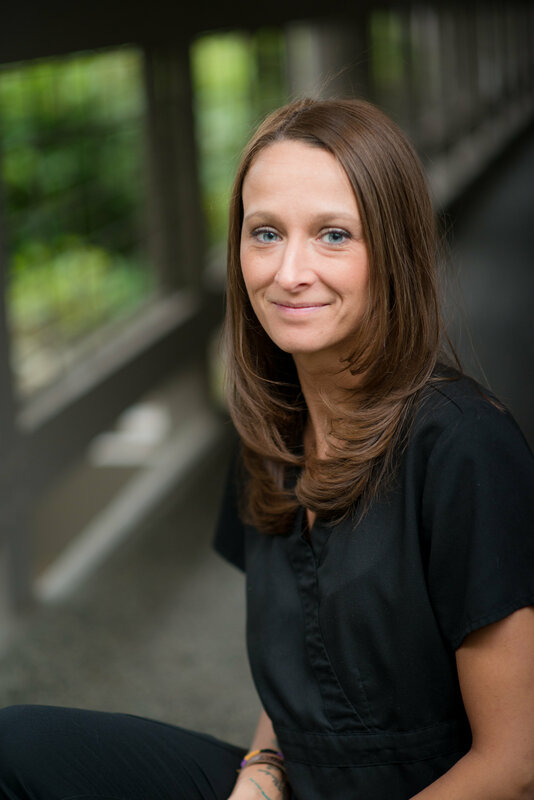 When I moved back home after graduating I was offered a job here at Hansen and Associates as a sterilization tech but quickly wanted to learn more about dentistry. It is exciting applying the things I learned as a surgical technologist to dentistry. When I am not working, I enjoy traveling. I have been to 26 states and hope to visit all 50. I also enjoy spending my time outdoors, rock climbing, hiking, swimming, fishing, and camping.